Our Exclusive Buyer Profile System saves you Time and Money. Simply tell us what you’re looking for and get priority access to ALL homes that match your criteria, including all of the best deals such as Bank Foreclosures, Company Owned Properties, Builder Closeouts, Estate Sales, Divorce Sales and other Distress Sales. 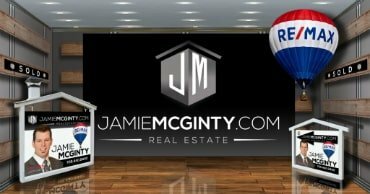 No more frustration and wasted time looking at out-dated information in newspapers or searching the internet only to find homes that are sold or under contract. Priority access means you’re the first to know about new listings, no more searching Realtor.ca and other webpages just to find out the best deals already have an offer on them.